We decided it’s time to go all the way Majorcan. Even though we’re lucky enough to have countless restaurants with flavours from all over the world in Palma, you shouldn’t go home before having at least one 100% Majorcan meal, right? 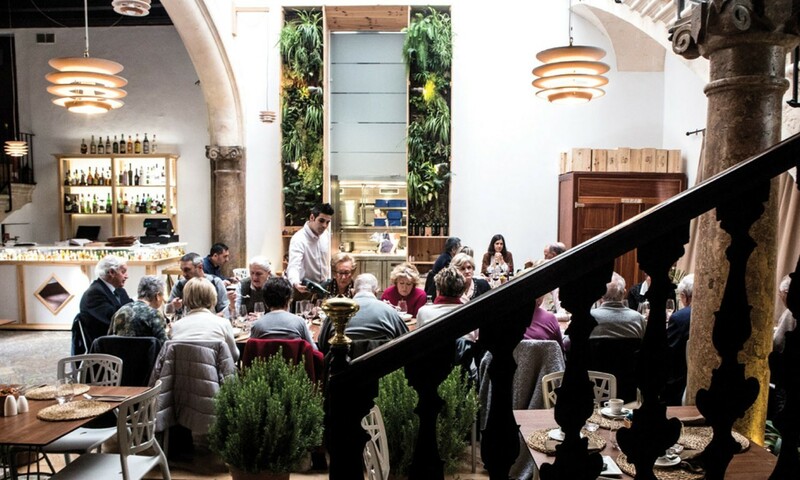 Located in the lively neighbourhood of La Lonja, Celler Pagés has been serving traditional Majorcan food since 1956. Because of its status of being a family-led restaurant, it has been able to stick to tradition for three generations. 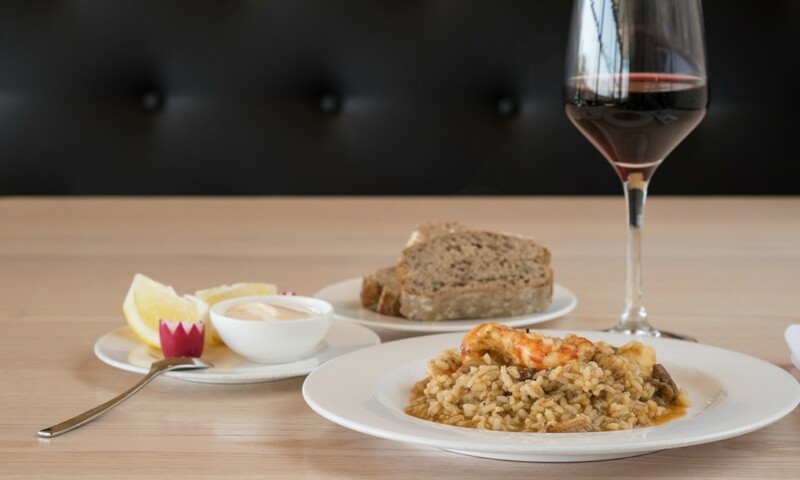 You will always find homemade, seasonal, typical Majorcan cuisine at Celler Pages, enjoy dishes such as: ‘tumbet’, ‘frito mallorquín’, ‘sopas mallorquinas’, ‘pa amb oli’ and much more. They have a daily menu for 13€ that you might want to check out! 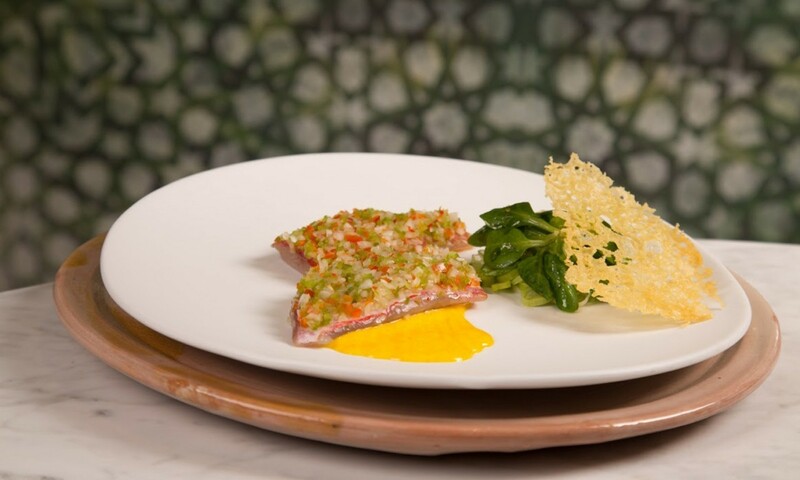 Located inside a new boutique hotel on C/ Sant Jaume, you’ll find ‘Tomeu’, by Majorcan chef Tomeu Caldentey. There, products and ingredients from the island are showcased in different Majorcan dishes with a special twist. Their motto is: ‘even the most local can become universal’ and this is the perfect translation of what you’ll find on their dishes. Not far from Nakar… oh, wait! 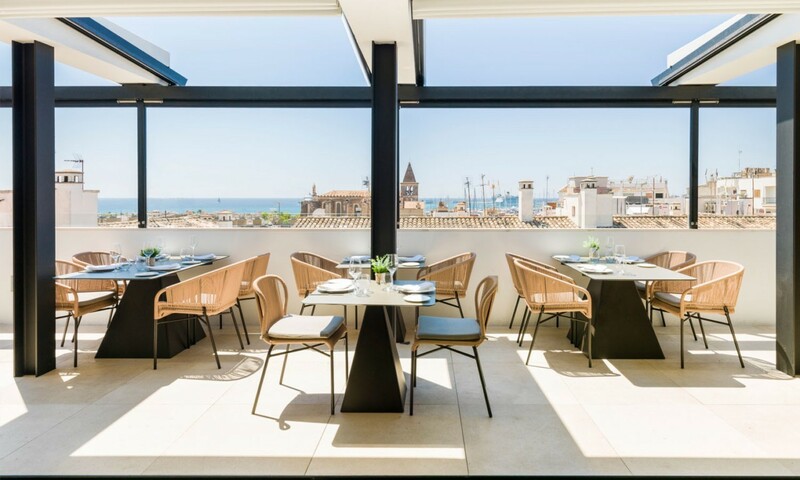 Right here INSIDE Nakar, to be more specific, on our 8th floor, you’ll find CUIT, the ultimate Majorcan restaurant in Palma. Good thing you don’t have to go far to taste the authentic roots of Majorcan cuisine integrated perfectly with the modern world. 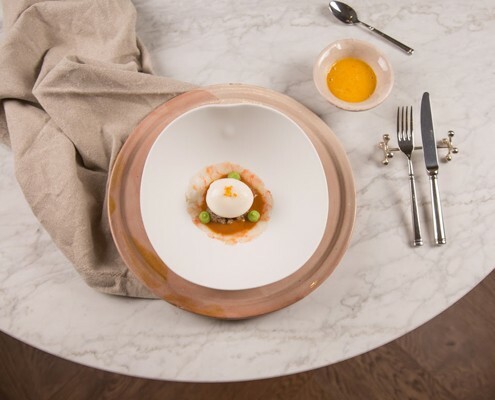 Our chef, Miquel Calent, shares his passion, talent and elegance on every dish, offering an unforgettable gourmet-experience overlooking Palma. 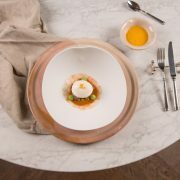 Led by Majorcan chef Andreu Genestra, Aromata is located within Sa Nostra Cultural Centre, just a few minutes away from Jaime III. This is where Aromata will amaze your taste buds one by one. 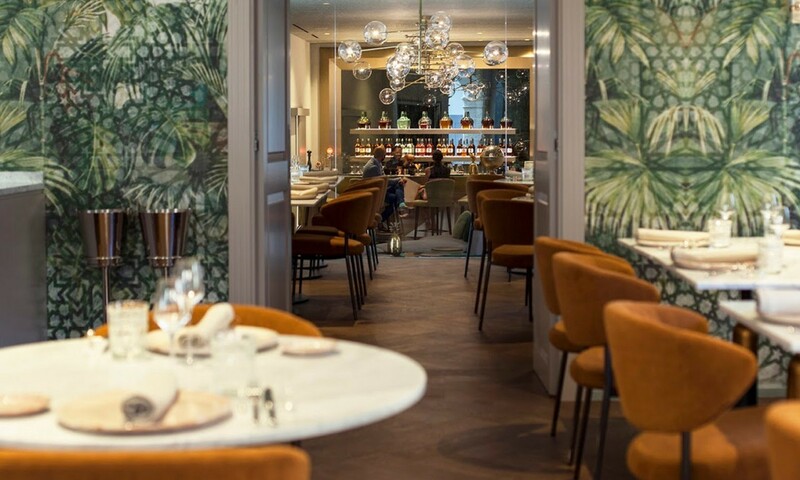 The concept of Majorcan and Mediterranean cuisine lays at the heart of this restaurant, where you can enjoy a well-priced three-course lunch menu, and á la carté options for dinner. Last, but not least, you’d have to pay ‘Bodega La Rambla’ a visit. This winery, which later became a restaurant, was founded in the 40’s. The Golden age of this winery is displayed all over the walls, where you’ll see photos of another time. 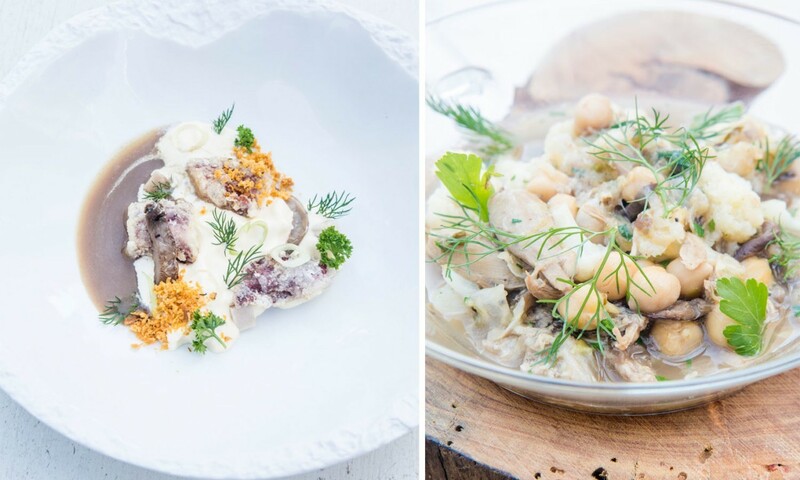 At Bodega La Rambla it’s all about simple, tasteful traditional food. Enjoying an afternoon vermouth and some tapas there is the perfect ending for a day exploring Palma! Palma Guide: Best beaches in Mallorca’s North Our rooftop bar is back!